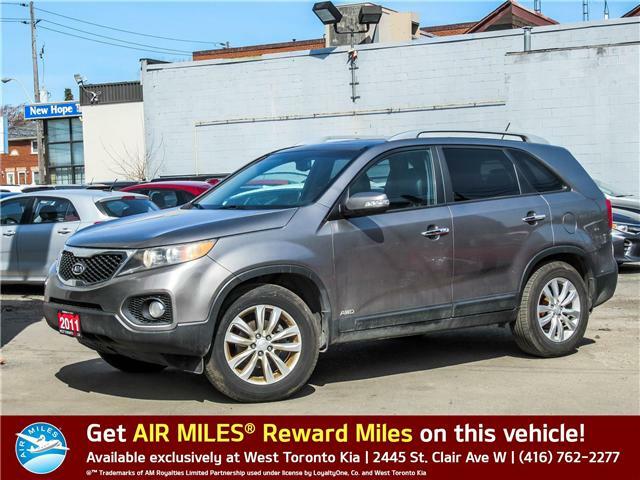 2011 Kia Sorento with 165,000km's! Comes with heated seats, rear view camera, leather interior, 5 seating capabilities, AM/FM Radio, wither floor liners, Bluetooth, steering wheel mounted controls and many more features! Super Clean! Must see! Bring your trade! Financing available O.A.C! See it, drive it, buy it! Call in today and speak with our friendly and knowledgeable sales staff for more information and to book a test drive!